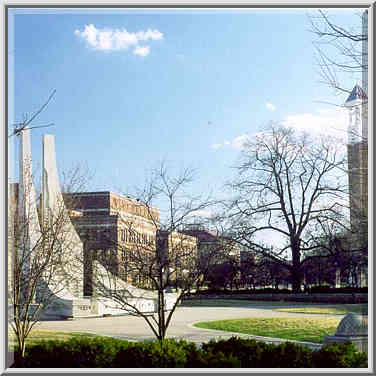 Purdue University Mall and Bell Tower. West Lafayette, Indiana, February 27, 1998. Purdue Universiteit en Bell Tower Mall. West Lafayette, Indiana, 27 Februarie 1998. Mall Universitetin Purdue dhe Kulla Bell. West Lafayette, Indiana, 27 shkurt 1998. بوردو جامعة مول وبرج الجرس. غرب لافاييت بولاية انديانا ، 27 فبراير 1998. Purdue University Mall եւ Bell Tower. Արեւմուտք Lafayette, Ինդիանա, Փետրվար 27, 1998 թ.
Purdue Universiteti Mall və Bell Tower. West Lafayette, İndiana, 27 fevral 1998. Purdue Unibertsitateko Mall eta Bell dorrea. West Lafayette, Indiana, otsailaren 27a, 1998. Перд'ю Молі універсітэта і званіца. Уэст-Лафайетт, штат Індыяна, 27 лютага 1998 года. পারডু বিশ্ববিদ্যালয় মল এবং বেল টাওয়ার. পশ্চিম Lafayette, ইন্ডিয়ানা, ফেব্রুয়ারি 27, 1998. Purdue University Mall и камбанария. Уест Лафайет, щата Индиана, 27 февруари, 1998. Purdue University i Centre Comercial Campanar. West Lafayette, Indiana, 27 de febrer de 1998. Purdue University Mall i Bell Tower. West Lafayette, Indiana, 27. veljaca 1998. Purdue University Mall a Bell Tower. West Lafayette, Indiana 27. února 1998. Purdue University Mall og Bell Tower. West Lafayette, Indiana, den 27. februar, 1998. Purdue University Mall en Bell Tower. West Lafayette, Indiana, 27 februari 1998. 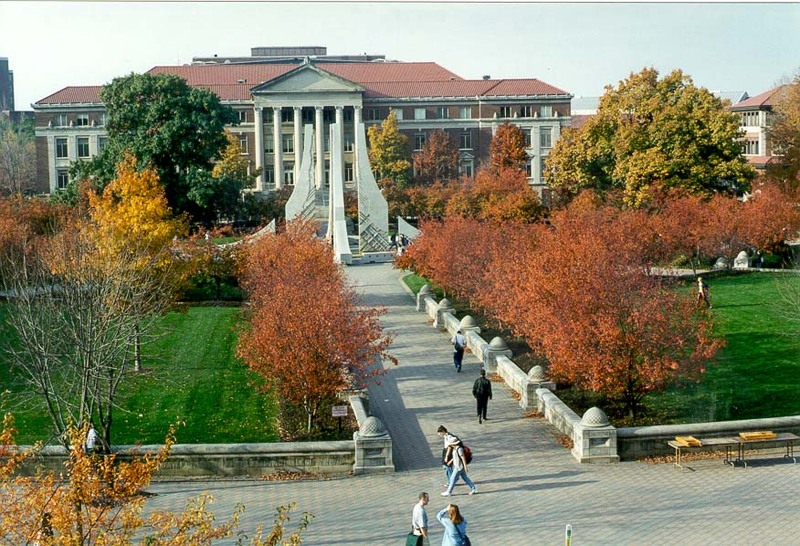 Purdue University Mall ja kellatorn. West Lafayette, Indiana, 27. veebruar 1998. Purdue University Mall at Bell Tower. West Lafayette, Indiana, 27 Pebrero 1998. Purdue University Mall ja Bell Tower. West Lafayette, Indiana 27. helmikuuta 1998. Mall Université Purdue et le clocher. West Lafayette, Indiana, Février 27, 1998. Purdue University Mall e torre Sineiro. West Lafayette, Indiana, 27 de febreiro de 1998. Purdue უნივერსიტეტის Mall და სამრეკლო. დასავლეთის Lafayette, Indiana, 27 თებერვალი, 1998. Purdue University Mall und Glockenturm. West Lafayette, Indiana, 27. Februar 1998. પશ્ચિમ વિશ્વવિદ્યાલય મોલ અને બેલ ટાવર. વેસ્ટ લેફાયેટ, ઇન્ડિયાના, 27 ફેબ્રુઆરી, 1998. 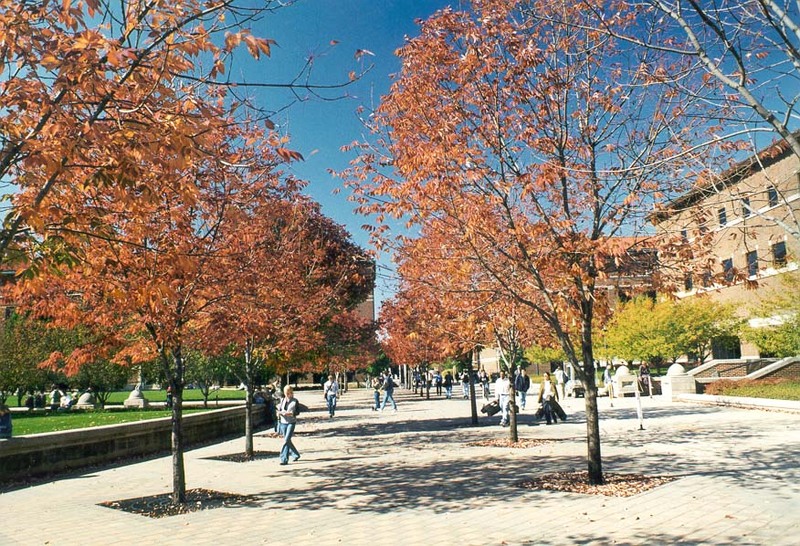 Purdue University Mall και το καμπαναριό. 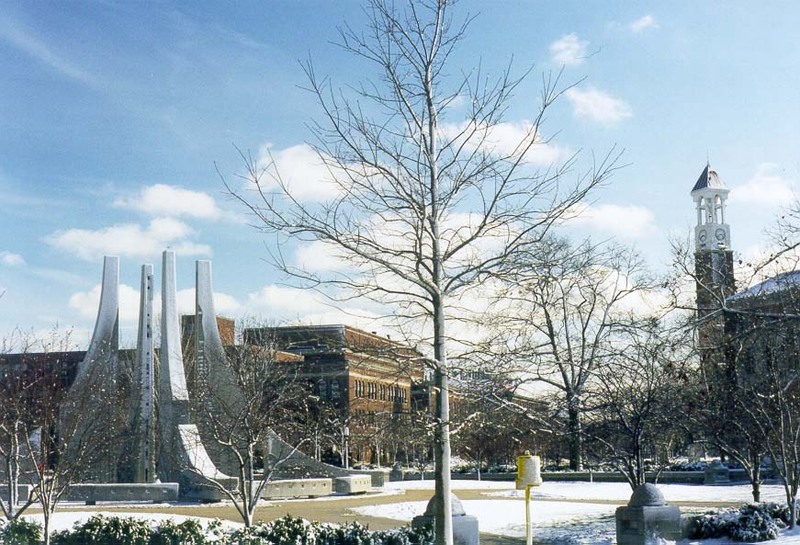 West Lafayette, Indiana, 27 Φεβρουαρίου 1998. Purdue University Mall ak Tower Bell. West Lafayette, Indiana, 27 fevriye 1998. Purdue קניון אוניברסיטת מגדל פעמון. לאפייט אינדיאנה המערבית,, 27 בפברואר 1998. पर्ड्यू विश्वविद्यालय मॉल और बेल टावर. पश्चिम Lafayette, इंडियाना, 27 फरवरी 1998. Purdue University Mall és a Bell Tower. West Lafayette, Indiana február 27., 1998. Purdue University Mall og Bell Tower. West Lafayette, Indiana, 27 febrúar 1998. 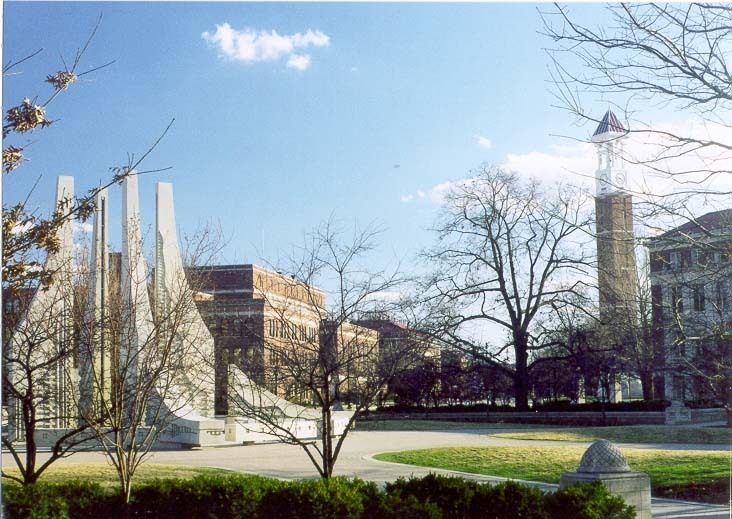 Universitas Purdue Mall dan Bell Tower. West Lafayette, Indiana, 27 Februari 1998. Meall na hOllscoile Purdue agus Bell Tower. West Lafayette, Indiana, Feabhra 27, 1998. 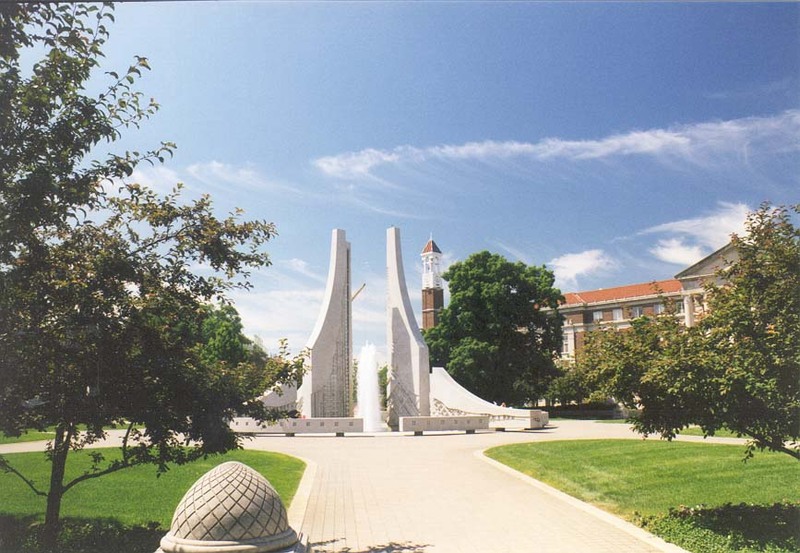 Purdue University Mall e il campanile. West Lafayette, Indiana, 27 febbraio 1998. ಪರ್ಡ್ಯೂ ವಿಶ್ವವಿದ್ಯಾಲಯ ಮಾಲ್ ಮತ್ತು ಬೆಲ್ ಟವರ್. ವೆಸ್ಟ್ ಲಫಾಯೆಟ್ಟೆ, ಇಂಡಿಯಾನಾ, ಫೆಬ್ರವರಿ 27, 1998. 퍼듀 대학 몰과 종탑. 웨스트 라파예트, 인디애나, 27, 1998 February. Purdue University Mall et campanile. West Lafayette, Indiana, February XXVII, MCMXCVIII. Purdue University Mall un Bell Tower. West Lafayette, Indiana, Februāris 27, 1998. Purdue universiteto Mall ir varpinė. West Lafayette, Indiana, vasario 27, 1998. Универзитет Мол и камбанаријата. Вест Лафајет, Индијана, САД, 27 февруари 1998 година. Universiti Purdue Mall dan Bell Tower. West Lafayette, Indiana, 27 Februari 1998. Università Purdue Mall u Torri Bell. Lafayette Punent, Indiana, 27 Frar, 1998. Purdue University Mall og Bell Tower. West Lafayette, Indiana, 27 februar 1998. بازار دانشگاه پوردو و برج ناقوس. غرب لافایت ، ایندیانا ، 1998 فوریه 27. Purdue University Mall i dzwonnica. West Lafayette, Indiana, 27 lutego 1998 roku. Purdue University Mall e torre sineira. West Lafayette, Indiana, 27 de fevereiro de 1998. Purdue University Mall şi Turnul Bell. West Lafayette, Indiana, 27 februarie 1998. Пердью Молл университета и колокольня. Уэст-Лафайетт, штат Индиана, 27 февраля 1998 года. Пурдуе Университи Малл и звоник. Вест Лафаиетте, Индиана, 27. фебруар 1998. Purdue University Mall a Bell Tower. West Lafayette, Indiana 27. februára 1998. Purdue University Mall in Bell Tower. West Lafayette, Indiana, 27. februar 1998. Purdue University y Centro Comercial Campanario. West Lafayette, Indiana, 27 de febrero de 1998. Purdue University Mall na Tower Bell. West Lafayette, Indiana, Februari 27, 1998. Purdue University Mall och klocktorn. West Lafayette, Indiana, februari 27, 1998. பர்டியூ பல்கலைக்கழகம் மால் மற்றும் பெல் கோபுரம். வெஸ்ட் லஃபாயெட்டெ, இண்டியானா, பிப்ரவரி 27, 1998. పుర్డ్యూ విశ్వవిద్యాలయం మాల్ మరియు బెల్ టవర్. వెస్ట్ లఫఎట్టే, ఇండియానా, ఫిబ్రవరి 27, 1998. Purdue Üniversitesi Mall ve Bell Tower. 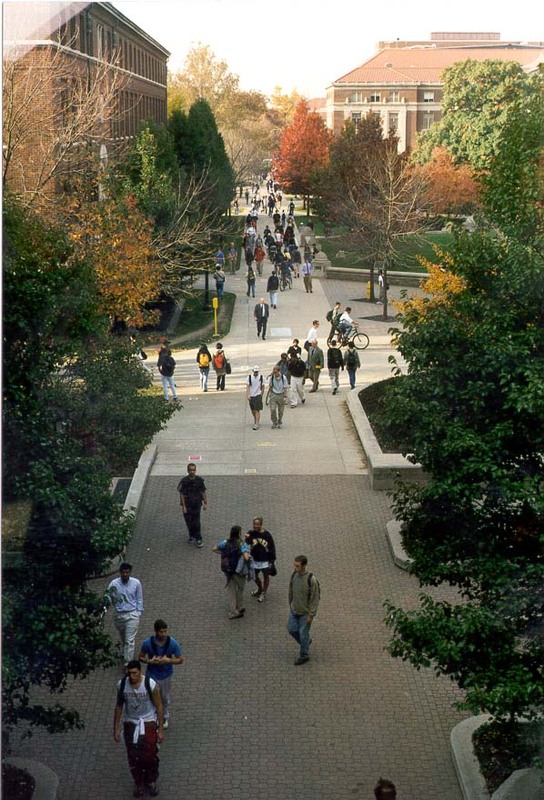 West Lafayette, Indiana, 27 Şubat 1998. Пердью Молл університету та дзвіниця. Уест-Лафайетт, штат Індіана, 27 лютого 1998 року. پرڈیو یونیورسٹی مال اور بیل ٹاور. مغربی Lafayette ، انڈیانا ، 27 ، 1998 فروری. Đại học Purdue Mall và Bell Tower. West Lafayette, bang Indiana, ngày 27 tháng 2 năm 1998. Prifysgol Mall Purdue ac Bell Tower. West Lafayette, Indiana, Chwefror 27, 1998. פּורדוע אוניווערסיטעט מאָל און בעל טאַוער. מערב לאַפיעט, ינדיאַנאַ, 27 פעברואר 1998.